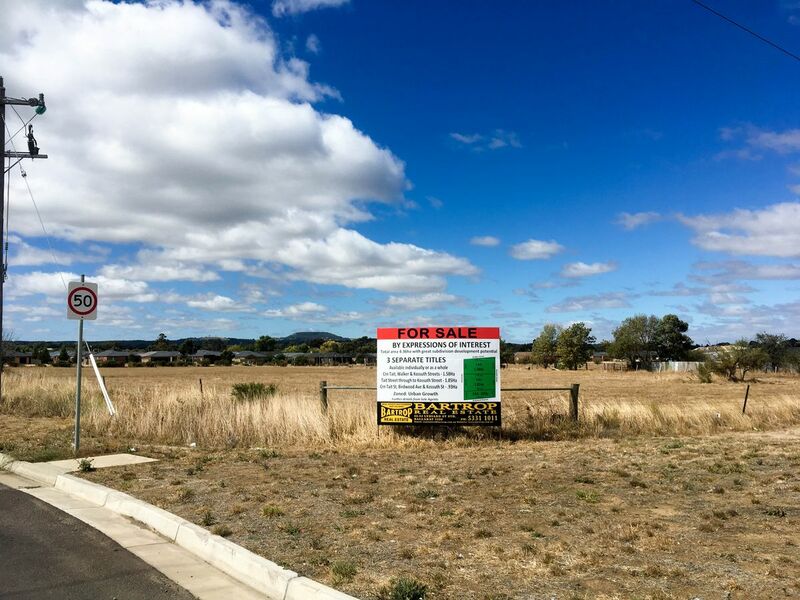 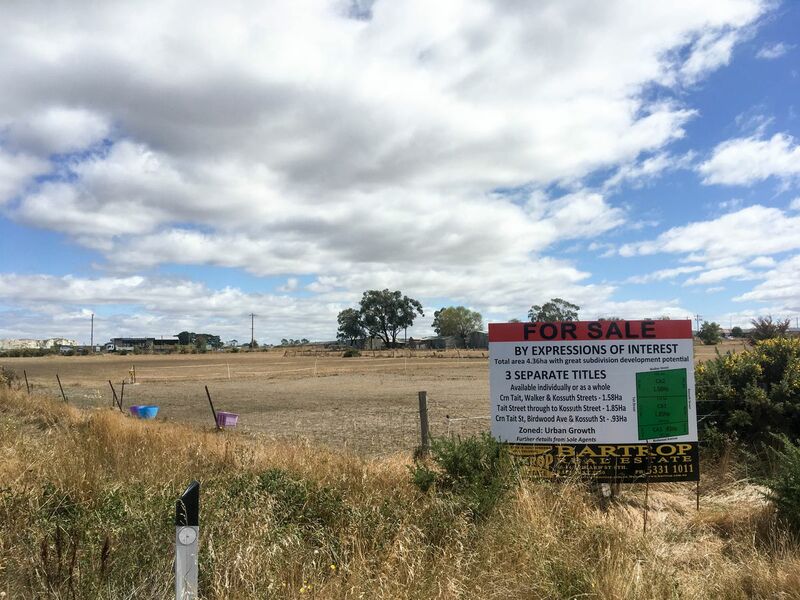 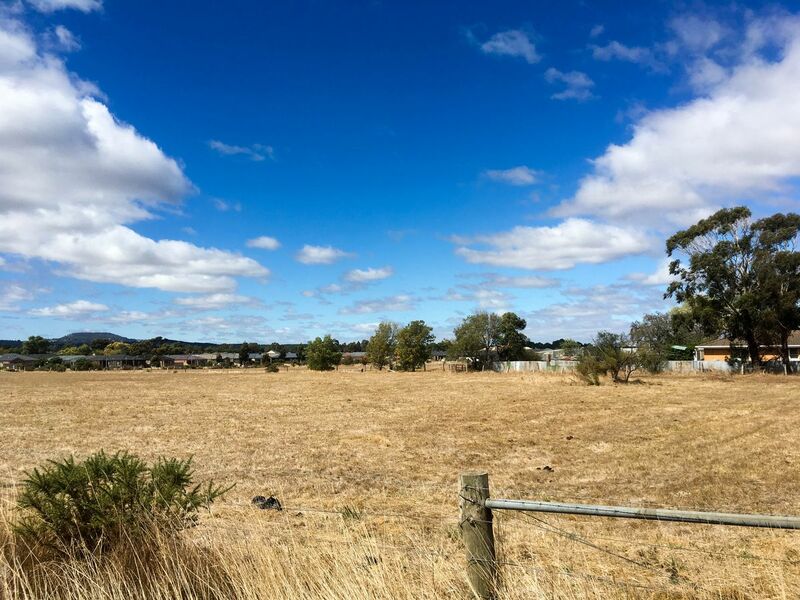 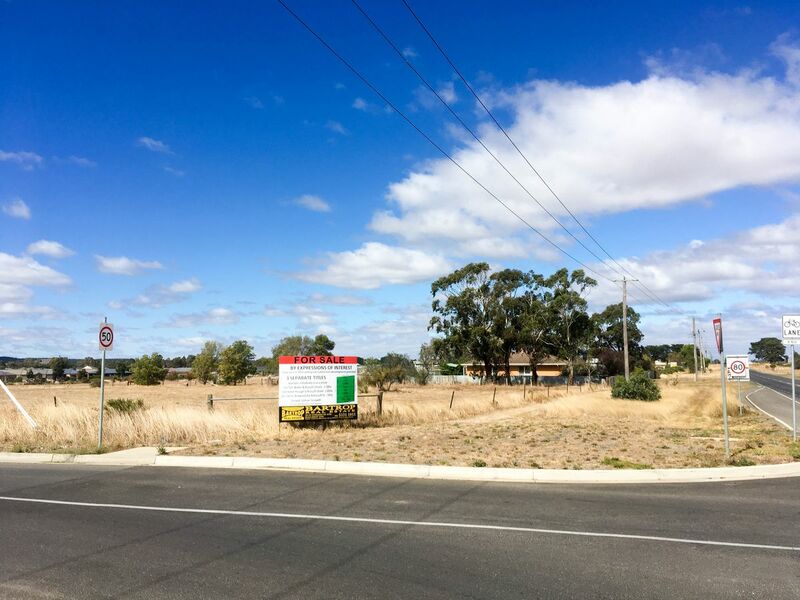 Total area 4.36ha with great subdivision development potential. 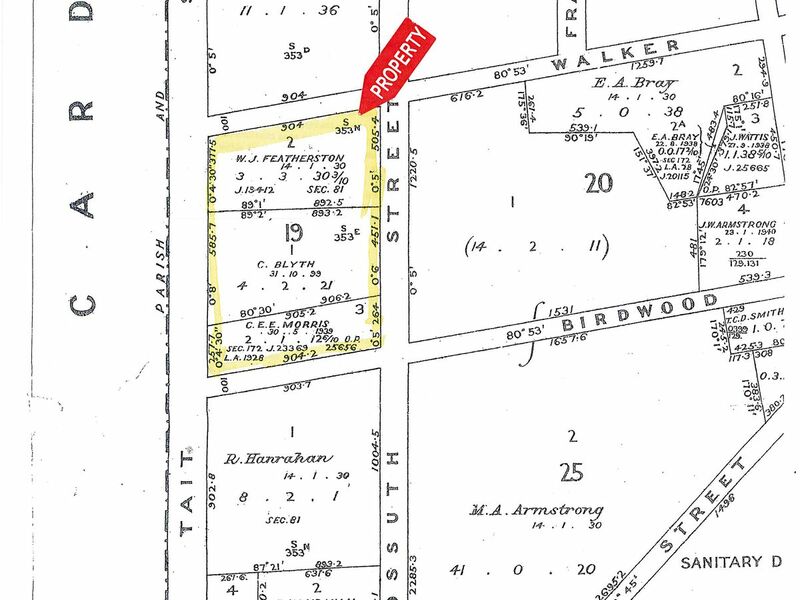 -Cnr Tait, Walker & Kossuth Streets - 1.58ha. 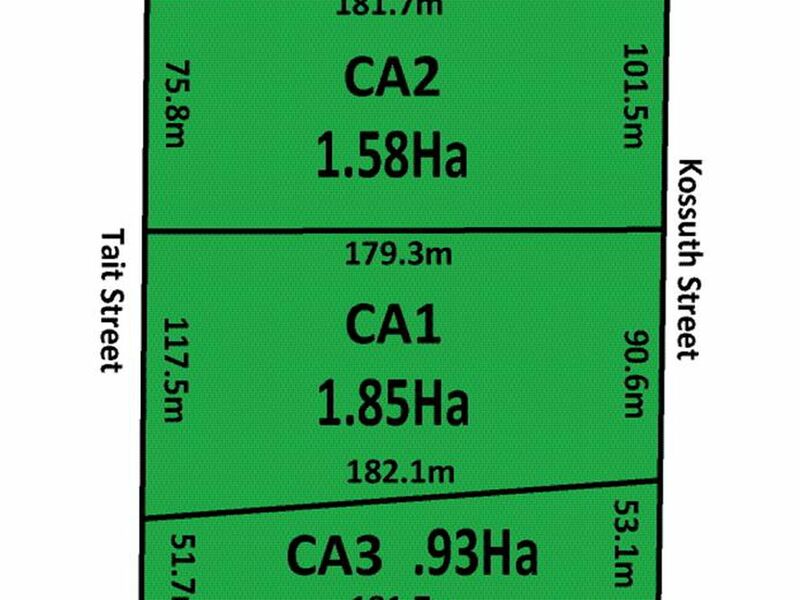 -Tait Street through to Kossuth Street - 1.85ha. 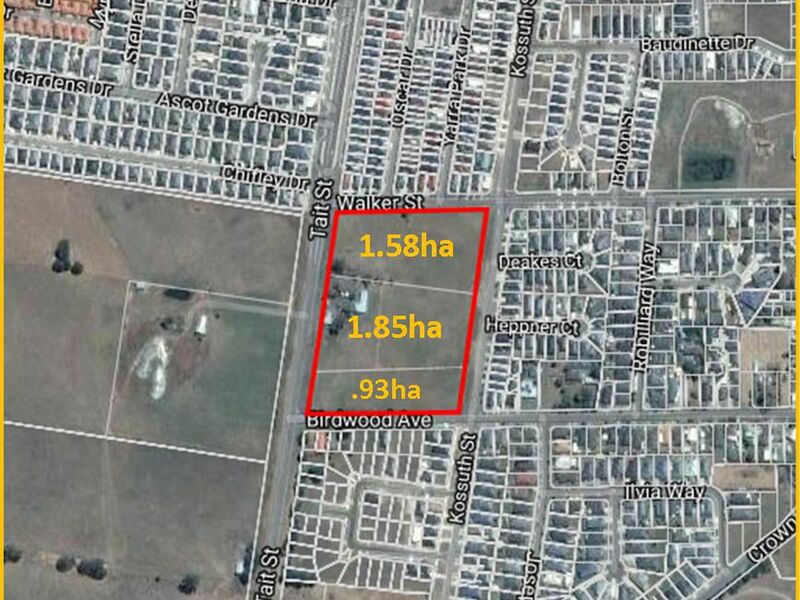 -Cnr Tait St, Birdwood Ave & Kossuth St - .93ha.